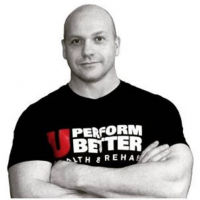 Mike Hoban is a strength and conditioning coach with 20 plus years’ experience in the health and fitness industry. He attended William Paterson University in Wayne, New Jersey, where he graduated with a degree in Exercise Physiology. Mike’s “in the trenches” work experience has allowed him to gain notoriety as a trainer and strength coach. He has worked with thousands of clients ranging from high level professional athletes to weekend warriors. 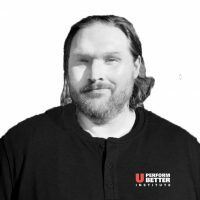 Along with strength and conditioning, Mike is well versed in a variety of therapies including Trigenics, In-Balance/Neuro Target and other forms of muscular activation and treatments. Mike utilizes the techniques from both worlds to help clients reach their optimum performance level in sports as well as daily activities.